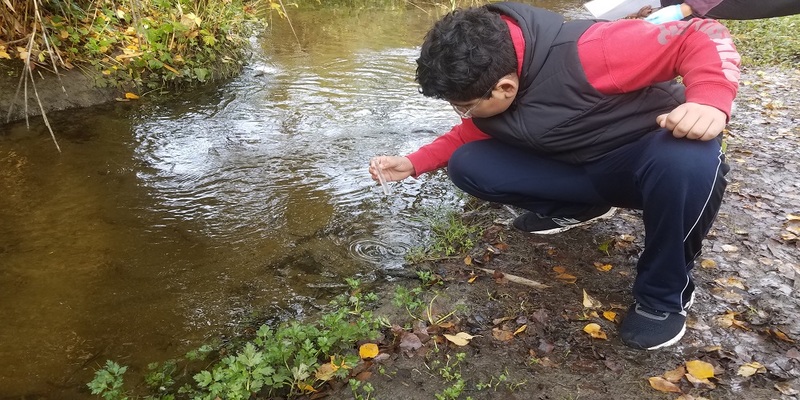 The Environmental Science Center's Salmon Heroes program empowers students to protect water quality in Washington State. 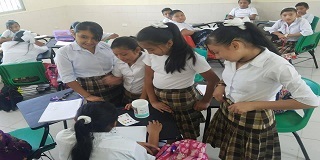 Dr. Khristin Landry-Montes shares highlights from InHerit's work to engage Mayan youth in water monitoring in the Yucatan. 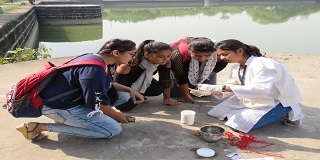 Highlights from the water monitoring and education work led by the Green Vigil Foundation in India in honor of World Water Day 2019. 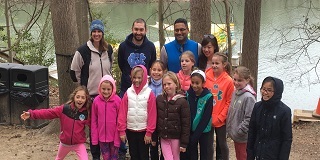 Highlights from the work of Girl Scout Troop 50943 to monitor and protect the local waterways of Stamford, CT.
David Coello leads water quality monitoring efforts in the Ecuador's Parque Ecológico Recreativo Lago Agrio on World Water Day. 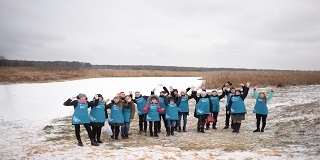 Students from the Cross-border Water Inspectors program work to monitor water quality in Belarus and Ukraine. 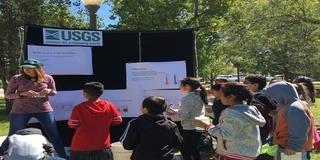 Highlights from the Milwaukee Riverkeeper's water quality monitoring and education programs featuring the EarthEcho Water Cahllenge. 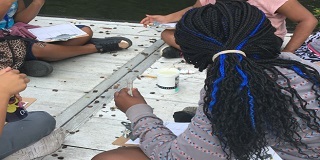 Highlights from the Florida Aquarium's Water Investigations Program and work on the EarthEcho Water Challenge. 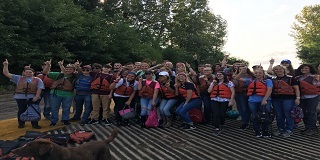 Highlights from the Students for Salmon Program led by EarthEcho Water Challenge partner, the Nooksack Salmon Enhangement Association. 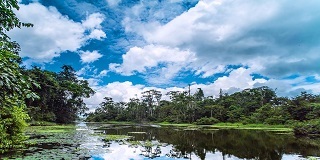 Since 2012, the Green Vigil Foundation has monitored and advocated for the protection of local lakes and waterbodies in India. 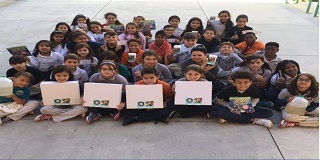 Highlights from the work of our EarthEcho Water Challenge test kit donation recipients at the Universidad Autonoma de Baja California. 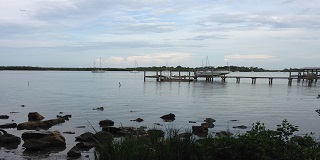 EEWC Ambassador Jack Kincus shares the impact of human activities on the Indian River Lagoon and the importance of its preservation. 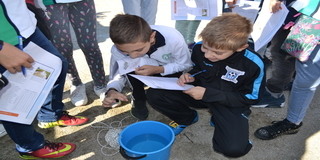 Students monitor the water quality of the Maritsa River. 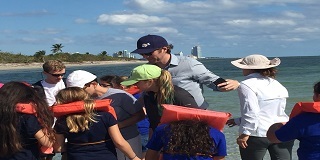 Highlights from our time celebrating outstanding Xylem Watermark volunteers while exploring the water environments of south Florida. 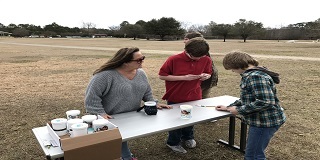 Learn more about our collaboration and partnership with Tinker's Creek Watershed Partners to support their wateryway conservation efforts. 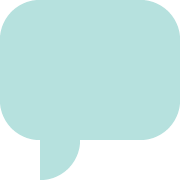 Living Lands and Waters' Meghan Elgan shares highlights from their work and upcoming plans to monitor and cleanup the Mississippi River. 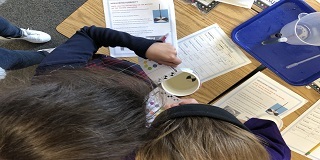 California 8th grader, Naomi Scott, works with local preschool students to teach them about the importance of water conservation. 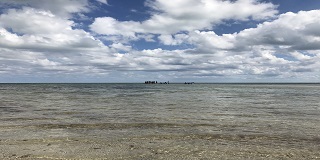 EarthEcho Water Challenge Ambassador Domingo Cortinez reflects on his experiences monitoring water quality in Biscayne Bay. 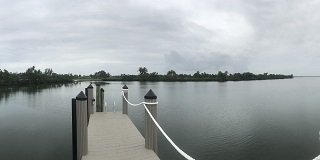 EarthEcho Water Challenge Ambassador Katie Croom highlights the water quality impacts of algae blooms in Florida's Indian River Lagoon. 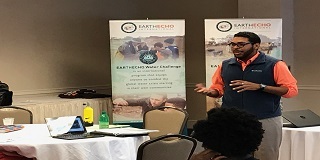 EarthEcho Water Challenge Ambassador Armon Alex reflects on his time in Washington D.C. at our Youth Leadership Summit and Training. 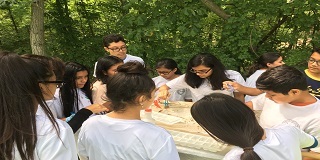 Highlights from the water quality monitoring work led by the America Nepal Society and Prince William County Soil and Water District. 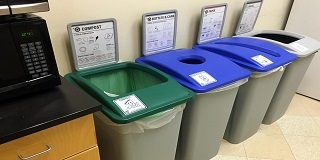 Austin Dunlow highlights efforts to reduce waste at NC State University. 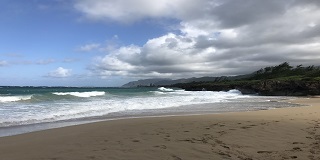 EEWC Ambassador Veronica Cunitz highlights the importance of conserving freshwater based on her experiences living on the island of Oahu. 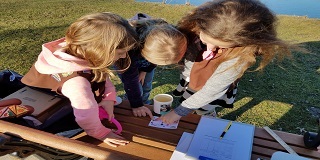 Xylem Watermark volunteer Silvia Festival shares highlights from the work of the Xylem Montecchio to engage young water stewards in Italy. 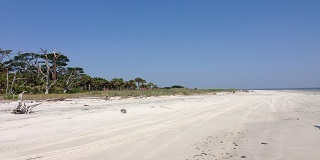 EarthEcho Water Challenge Ambassador Kyra Stillwagon highlights her experiences addressing plastic pollution on the Georgia coast. 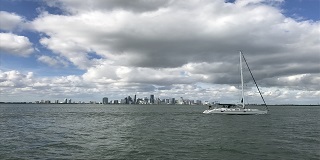 EarthEcho Water Challenge Ambassador Maria Torres highlights her work monitoring water quality off the coast of south Florida. 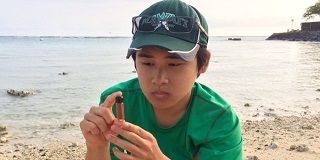 EarthEcho Water Challenge Ambassador, Dyson Chee, highlights his work monitoring water quality and the importance of citizen science. 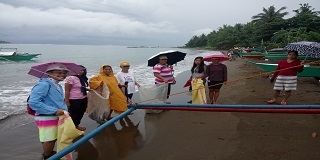 Local volunteers cleanup the Berong Bay for World Oceans Day 2018. 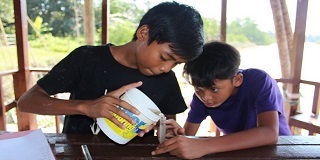 Water monitoring and education program highlights from EarthEcho Water Challenge Ocean Protection Advocacy Kids, Inc.! 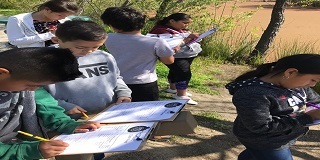 Students at Mintie White Elementary School took action to monitor and cleanup their local wetlands in Watsonville, CA. 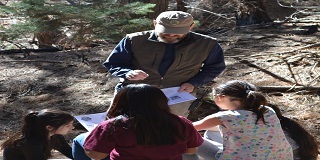 Sandia Mountain Natural History Center leads local elementary students through water monitoring and ecology education programs. 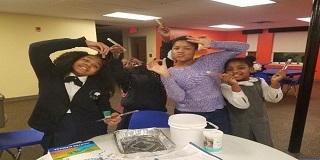 EarthEcho's partnership with Mystic Aquarium's STEM Mentoring program empowered Boys & Girls Club members in Philadelphia to take action. 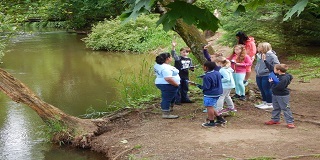 Ohio Girl Scouts work to monitor and clean up local water ways as part of their Wonders of Water Badge program. 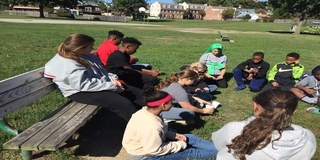 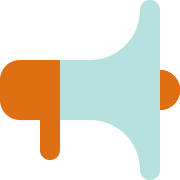 Xylem volunteer Cheri Hinton reflects on her experiences engaging young leaders in the EarthEcho Water Challenge. 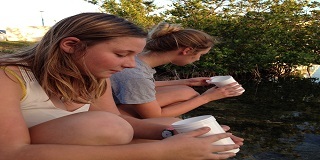 Florida Keys High School Students work with Mote Marine Laboratory to monitor water quality and protect coral reefs. 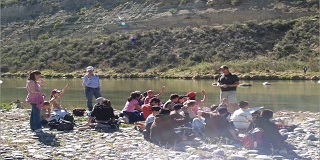 Students and staff from Sandia Mountain Natural History Center investigate and monitor water quality in New Mexico State Parks. 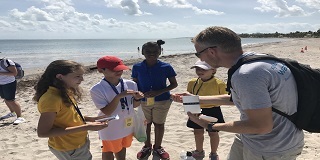 Whigham Elementary School students take action to monitor water quality and prepare for their World Wetland's Day Cleanup in south Florida. 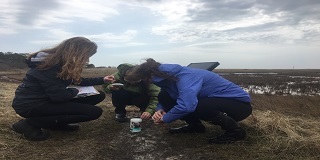 EarthEcho YLC member Elizabeth Sherr highlights her experience sharing the EarthEcho Water Challenge at the Youth Ocean Conservation Summit. 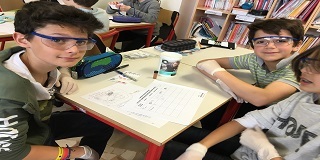 Xylem Watermark volunteers bring STEM education to St. Cassian's School with the EarthEcho Water Challenge! 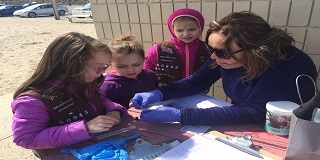 Girl Scouts of Southeastern Michigan host International River Crossing Event focused on water education and conservation. 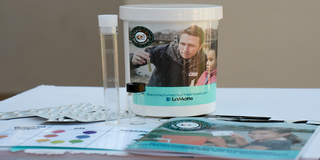 Students from Kentucky and Indiana team up with Living Lands & Waters to monitor water! 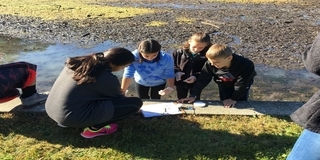 New Jersey 5th grade students monitor water with the help of Xylem Watermark! 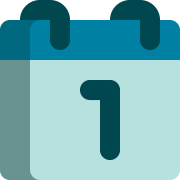 Wander Like Water Expedition Kicks Off! 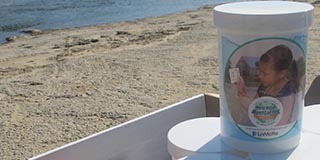 We're excited to team up with Sarah and Patrick Houston on their 2,000 mile journey investigating the water of the Mississippi River! 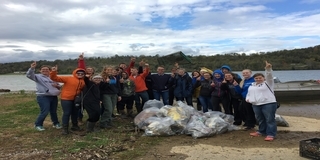 The Treverton Post Matric students of 2015 undertook an adventure during June 2015. 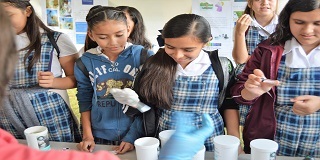 Youth trained as nature guides and young scientists lead a number of presentations and participate in community events. 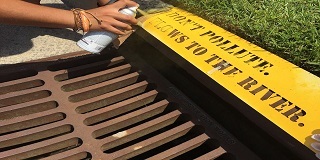 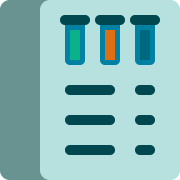 Mark storm drains in your city to help prevent waterway pollution. 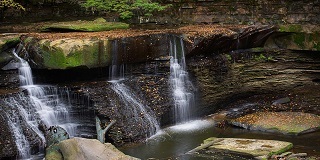 Learn how to host a waterway cleanup from our partners at Living Lands & Waters. 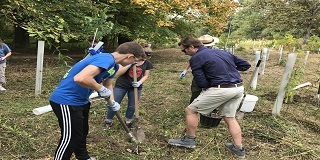 Organize a tree planting to restore habitat in your local watershed. 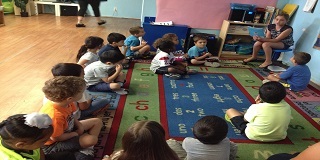 Share a water education presentation at your school to inspire your peers to take action.